Of all the things we enjoy about East Tennessee, none is more important than good health. That’s why you need expert and qualified providers to partner in your health care. Our physicians are board certified in family or internal medicine and combine more than 10 years of experience in the management of chronic health conditions and acute illness and injury treatment. Let Family Clinic of Oak Ridge help you stay healthy. Learn more about our primary care team. 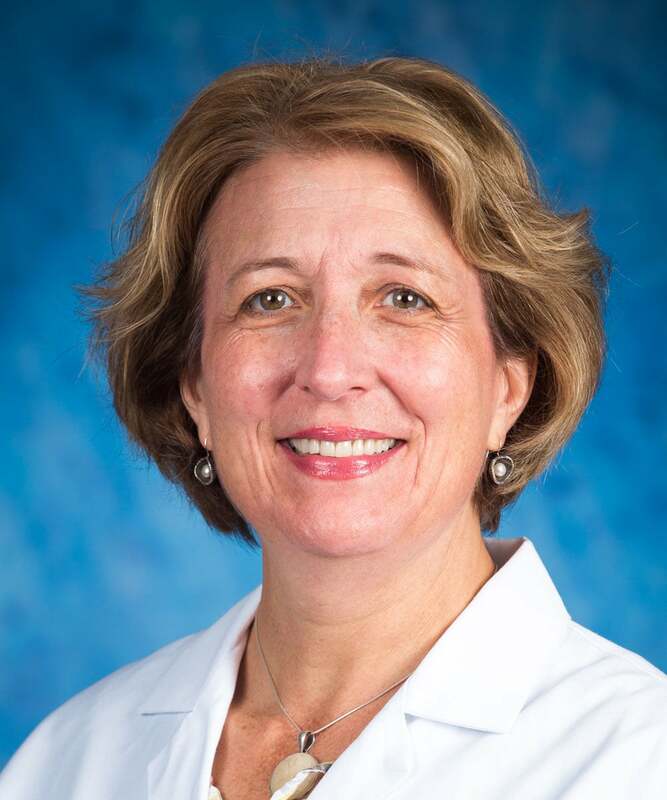 Click here to learn more about Ann Carter, MD. 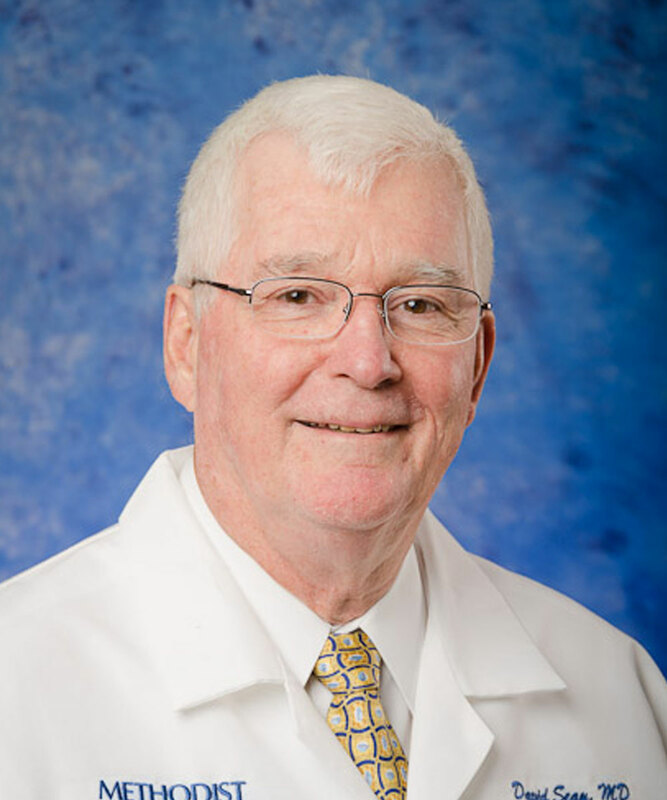 Click here to learn more about Shere Conway, MD. 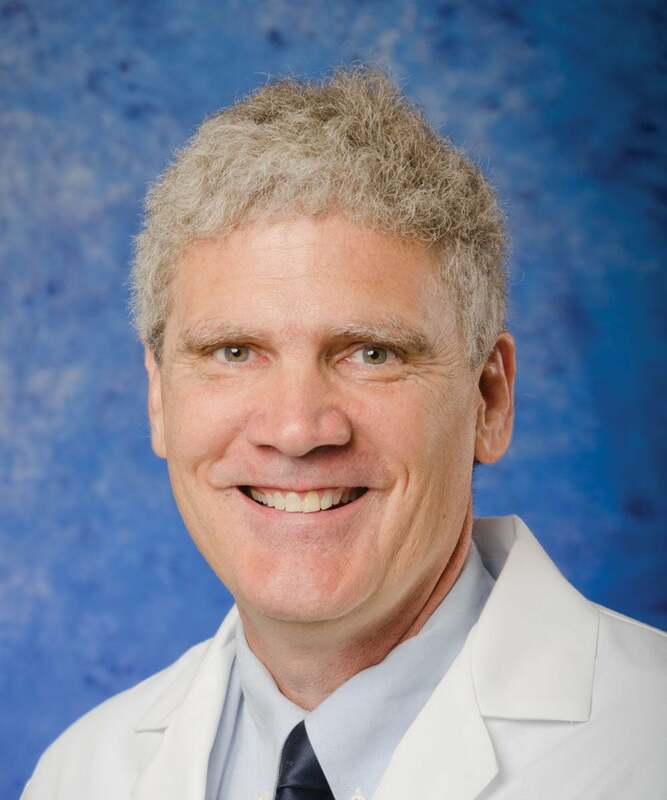 Click here to learn more about David Heald, MD. 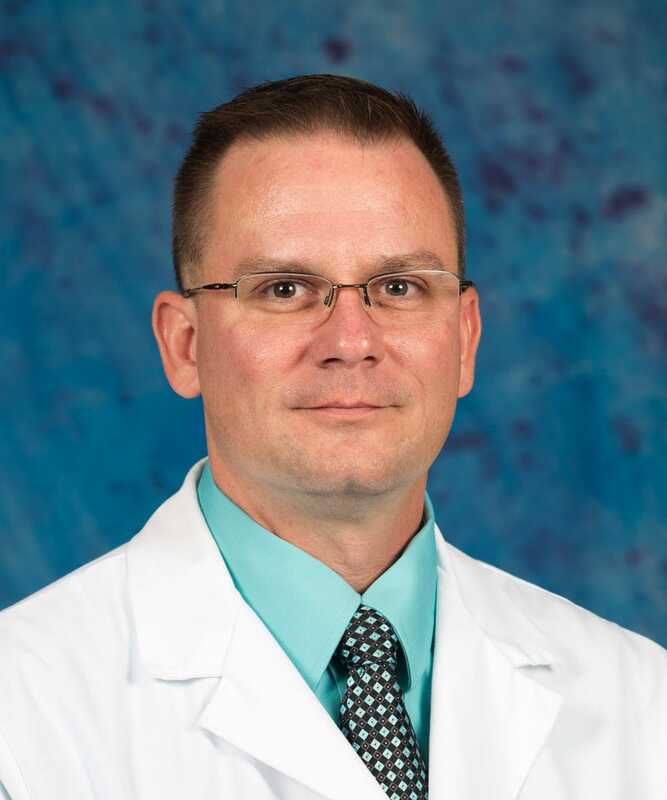 Click here to learn more about Daniel LeNoir, MD. 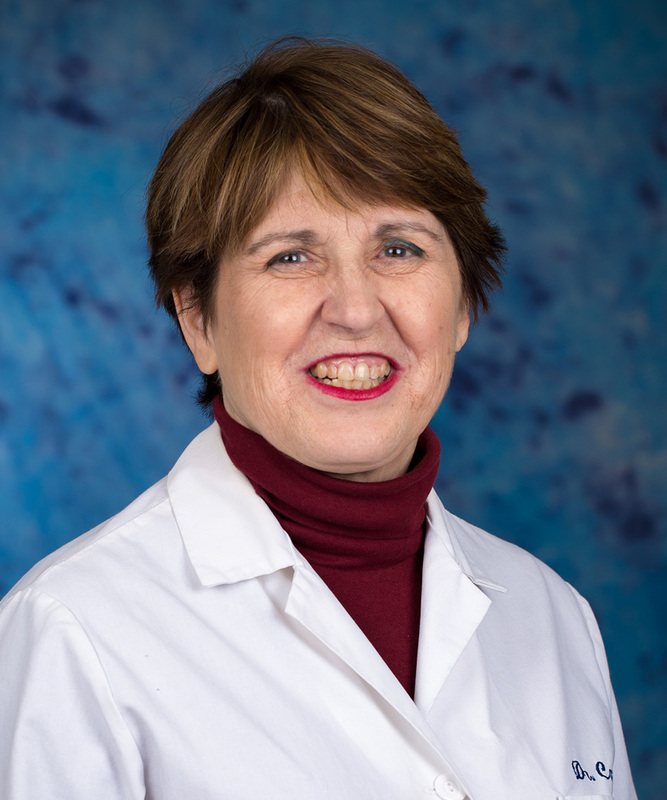 Click here to learn more about Ellen Liuzza, MD. 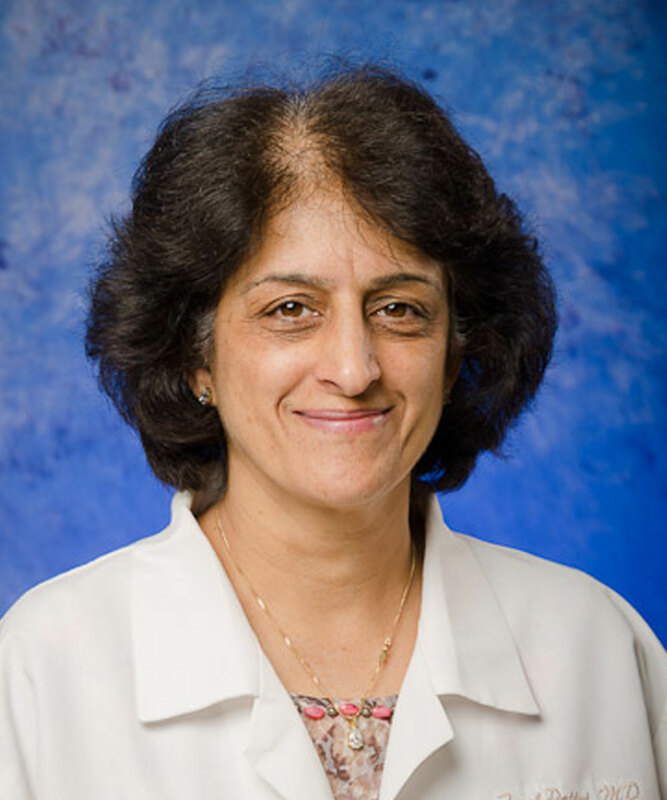 Click here to learn more about Toral Pattni, MD. 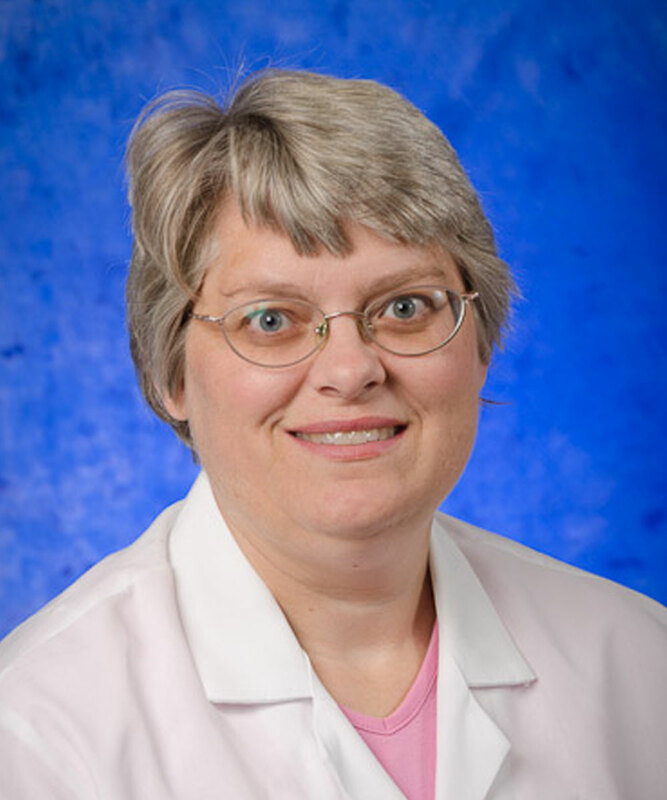 Click here to learn more about S. Troy Rachael, MD. 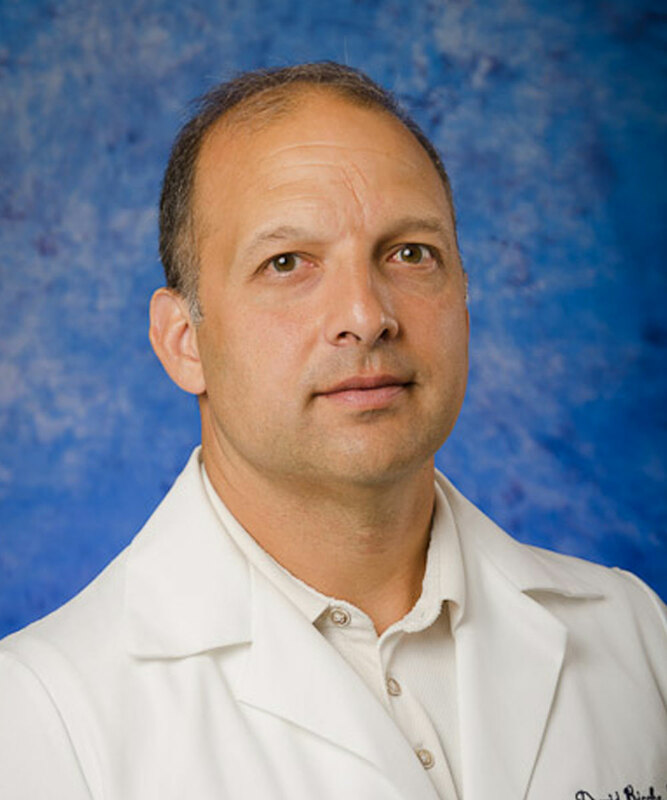 Click here to learn more about David Ricche, MD. 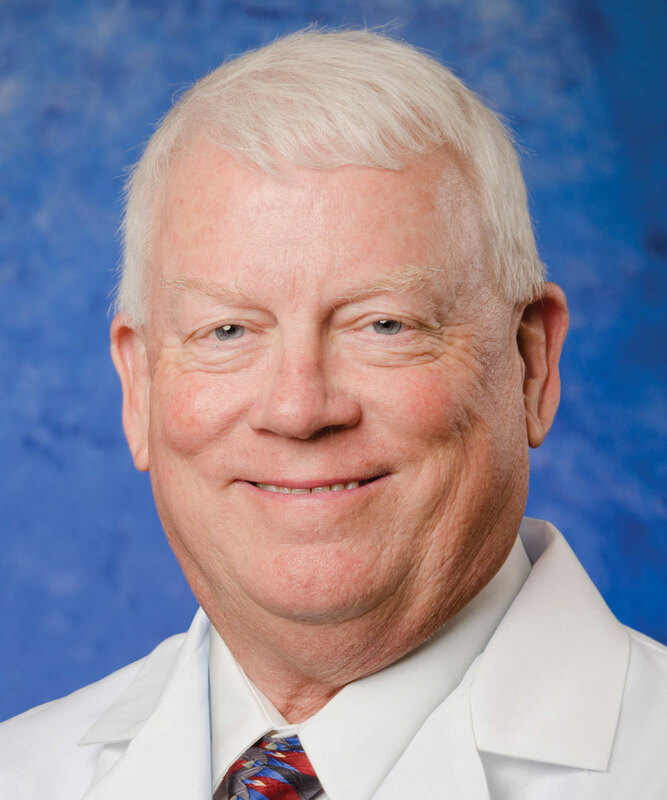 Click here to learn more about David Seay, MD. 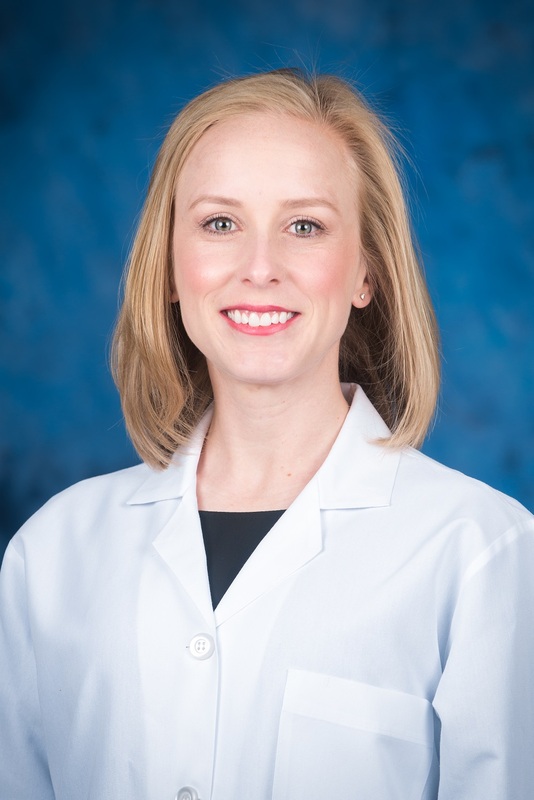 Click here to learn more about Tara Shields, MD.